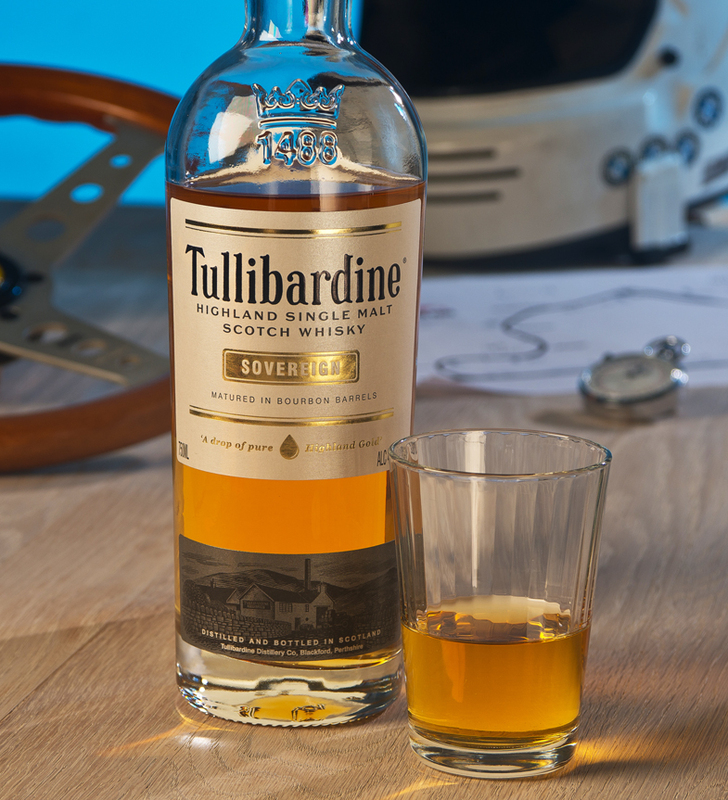 Tullibardine – I occasionally wonder about the curious link between track centric people and single malts. 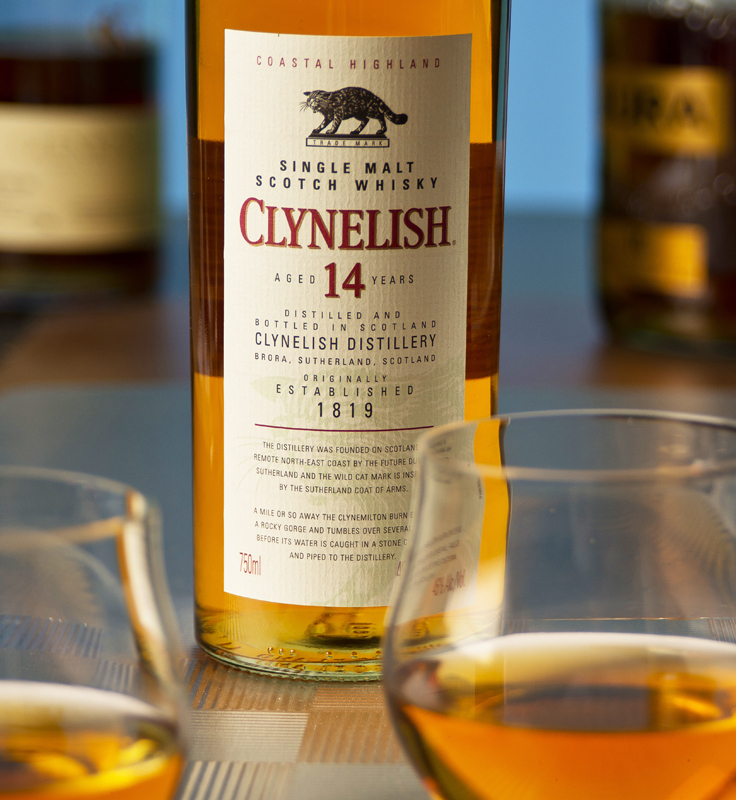 As you review your corner data back home in the den, a wee dram of this Highland whisky should be part of your process. Tullibardine means ” lookout hill” in gaelic and from my vantage point here I’m looking at a paddock full of highly tuned track machines. Many of my friends who are engaged in this pursuit are serious fans of esoteric scotches. 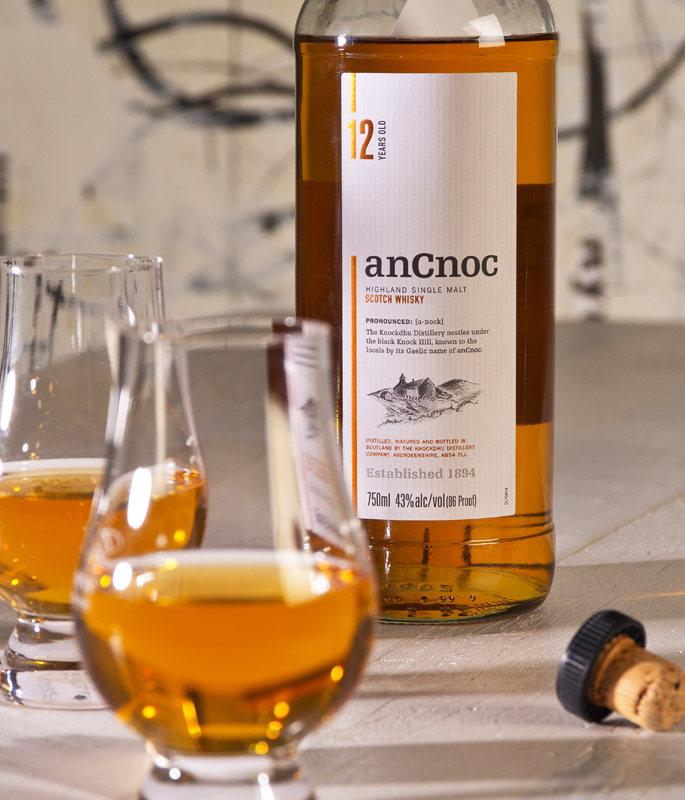 Our subject malt pours bright gold and has a sweet citrus nose with a smooth and clean finish. Lighter that most, there is a distinctive wine like presence that may result from the aging in bourbon barrels. I found some spiciness in the mouthfeel and think most fans of a waving checkered flag will enjoy this winner. It may not be the smoothest ………. but neither is that motor of yours with the full race cam. Best enjoyed after your next event and rated a solid 7 on the snob tachometer…..